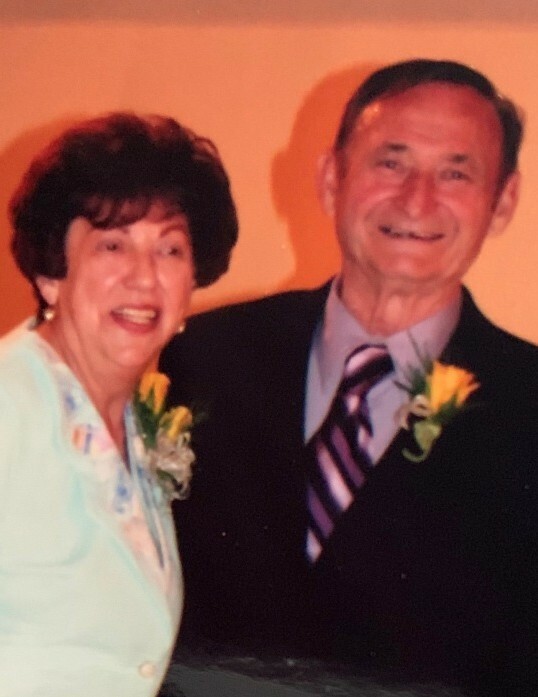 POLAND - Prayers will begin Saturday at 10:15 a.m. at the Higgins-Reardon Funeral Homes, Boardman-Canfield Chapel, followed by a Mass of Christian Burial at St. Charles Church at 11 a.m. for Catherine Vasko, 83, who passed away peacefully Wednesday evening at Sunrise Assisted Living. Catherine was born Jan. 31, 1936, in Youngstown, the daughter of Vasile and Stella (Stetts) Kusalaba. She was a 1953 graduate of South High School. Catherine began her career at Mahoning Valley Supply working as a secretary for 14 years. After taking time off to raise her children, she returned to work as a nursing assistant at Diamond Head Nursing Home, where she retired. Catherine was a member of St. Charles Church, Friends of the Boardman Library and Big Reach Center of Hope; volunteering with the different groups for many years. In her spare time, she enjoyed bowling at Boardman Lanes, gardening and planting flowers, and most of all, reading. She loved all animals, and especially loved feeding and watching birds. Her husband of 50 years, Joseph Frank Vasko Sr., whom she married June 28, 1958, passed away April 22, 2009. Catherine is survived by her son, Joseph Frank (Doralene) Vasko Jr. of Boardman; her daughter, Cynthia Ann Vasko-Smitek of Elyria; five grandchildren, Steven J., Matthew R., and Michael T. Vasko, and Kaycee M. and Abagail L. Smitek; great-granddaughter Meilani Marie; sister-in-law Mary Pavlak of Youngstown; nieces Sandra Mitchell and Karen Blumling; and nephews John, James and Ken Pavlak. She was also preceded in death by her parents; sisters Ann Maravich and Mary Johannes; brothers John, Stephen, and Michael Kusalaba; and son-in-law Robert Smitek.